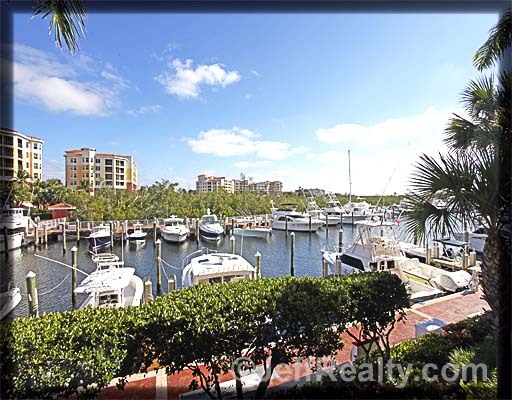 The patio & view of this beautiful 2BR + den at 340 S US Highway 1 #105 at Jupiter Yacht Club will capture you. Once through the foyer, the great room offers crown molding & sliders that lead to the patio. The updated kitchen contains granite countertops, bar, custom wood cabinetry, and crown molding in the adjacent breakfast area. The master, with its waterfront view, coffered ceiling, jacuzzi, marble sit-down shower, double vanities/desk & California built-ins invites relaxation. The spacious guest room opens onto the patio, enhancing your guest’s stay. Dazzling marble floors throughout. The covered deck patio has morning sun & evening shade. 1st floor location offers an opportunity to use the wrought-iron gated walkway to walk the dog or dine at the local eateries without getting on an elevator. Dock for the boat in your family. 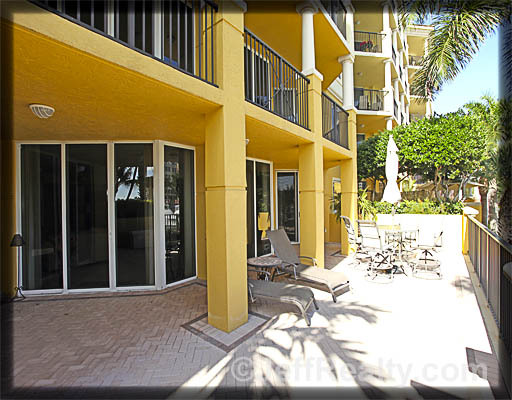 Posted in Jupiter Yacht Club, Jupiter Yacht Club condos, Jupiter Yacht Club condos for sale on January 3, 2012 at 11:24 am.